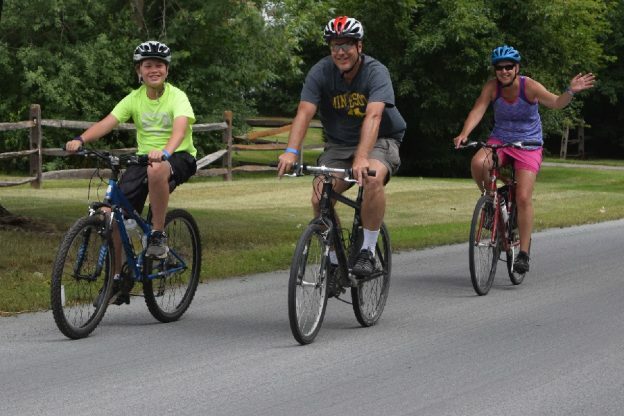 The Minnesota Iron Man Bike Ride is quickly approaching! With about six weeks left till ride day, we just wanted to remind you to get registered today to save. Pricing will change again on March 31st so make sure you get your spot today! 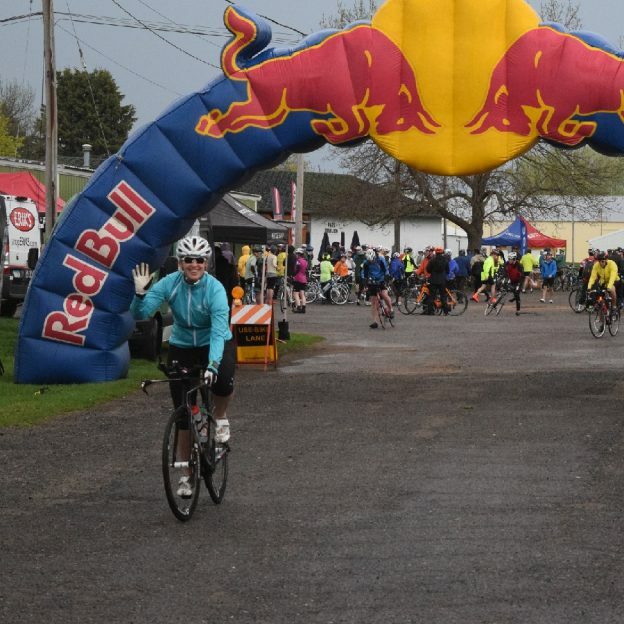 We’re excited to be headed to Waconia, MN for this awesome event and want to see all those smiling faces out there completing their 30 Days of Biking! This entry was posted in News and tagged #30 days of biking, #next adventure, #nextbikeadventure, bike, Bike Guide Minnesota, Bike Guide MN, bragging rights guaranteed, Destination Waconia, Minnesota Bike Guide, Minnesota Ironman Bike Ride, MN Bike Guide, only in MN, pic of day, pic of the day, Ride My Bicycle, Ride My Bike, Waconia MN on March 13, 2017 by Stephanie Hunt.